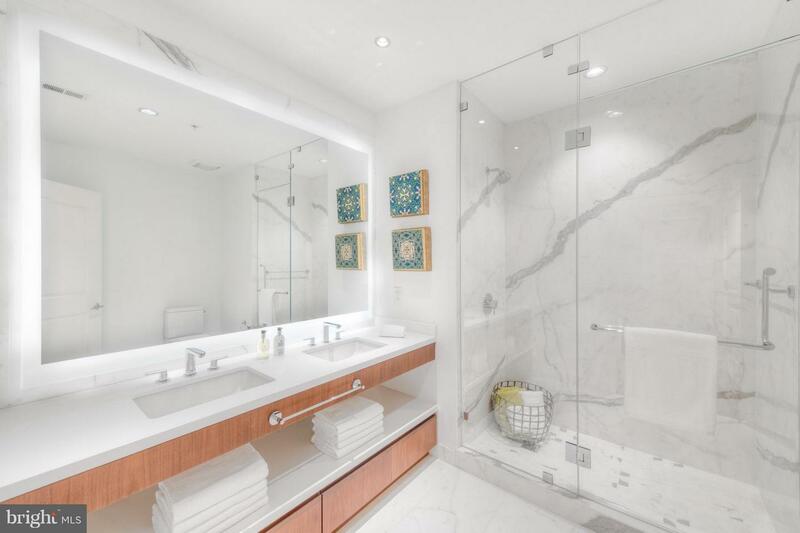 1 MO FREE CONCESSION! 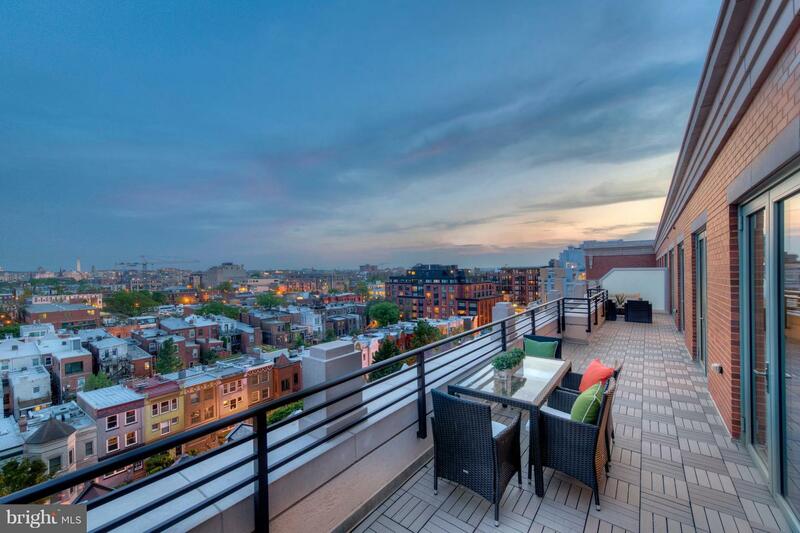 Luxury Rental- U Street Corridor! 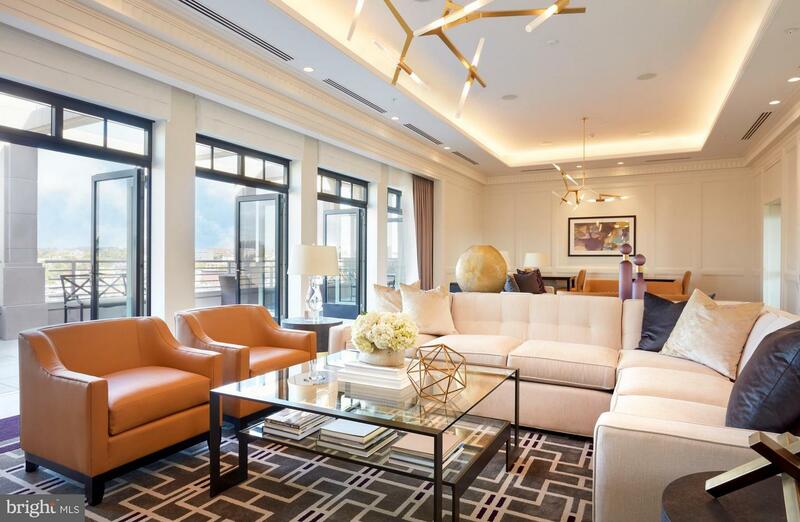 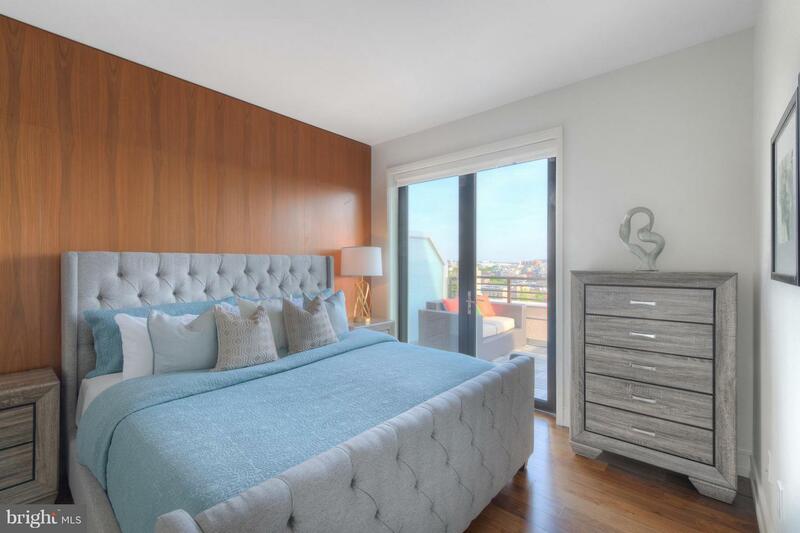 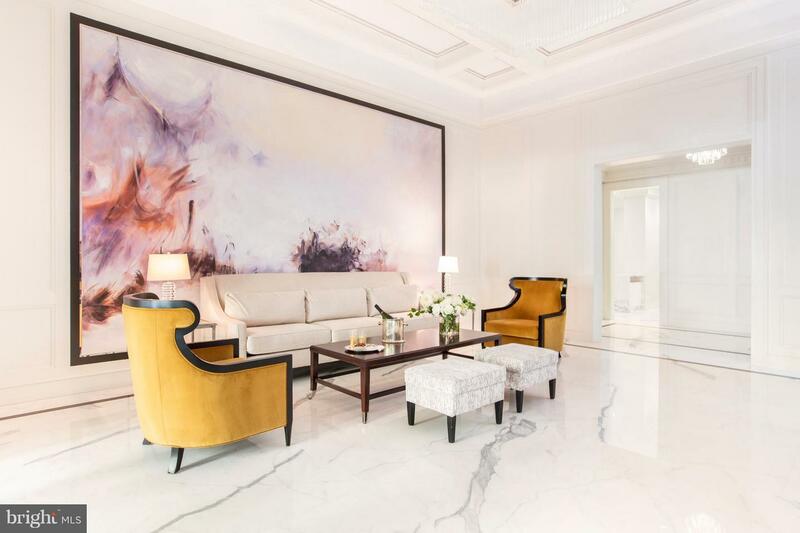 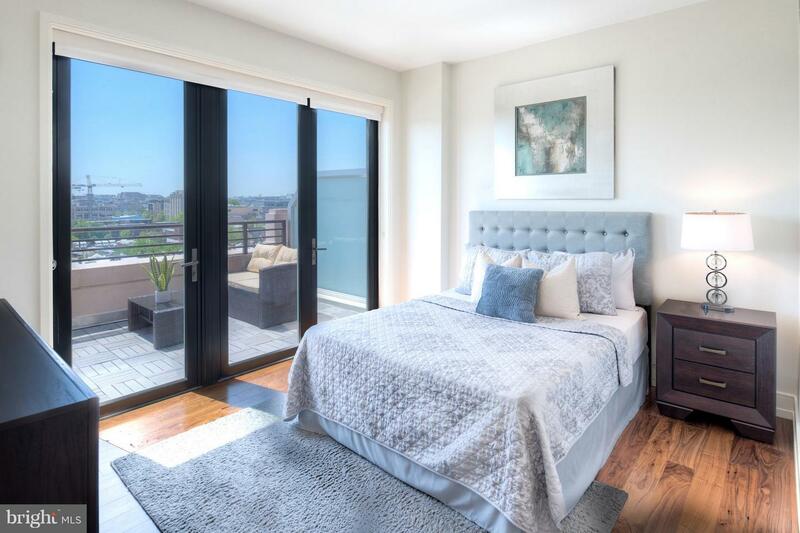 Gorgeous new construction 2 BR, 2.5 BA PENTHOUSE feat 2,000sf+ of state of the art finishes, gleaming walnut wood floors, 9ft+ ceilings, prominent windows w/Mechoshade window coverings, white quartz counters, etc! 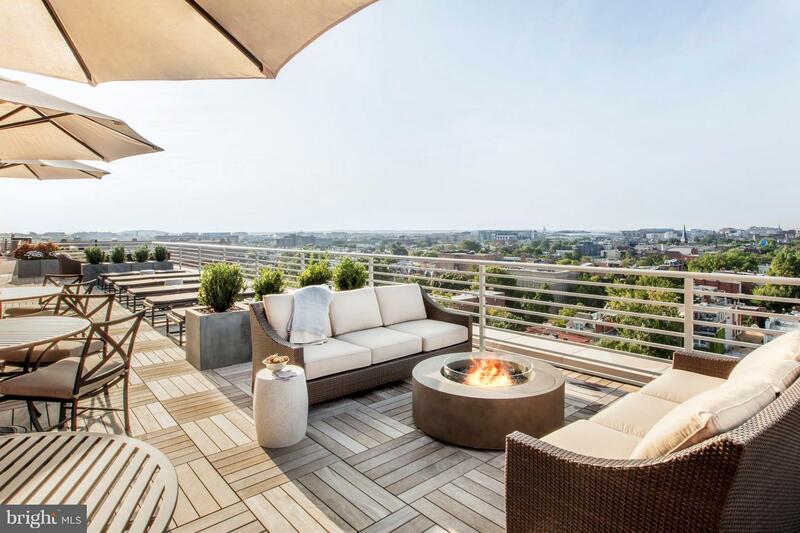 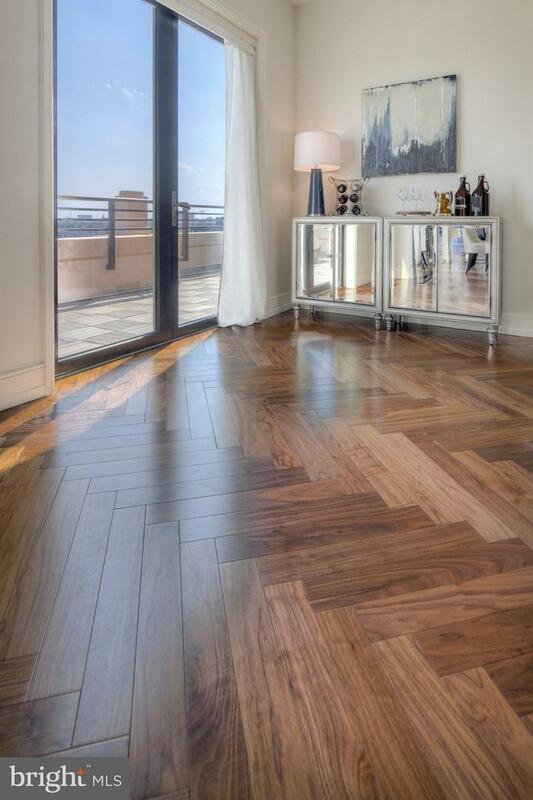 EXPANSIVE priv balcony w/panoramic views of city and monuments! 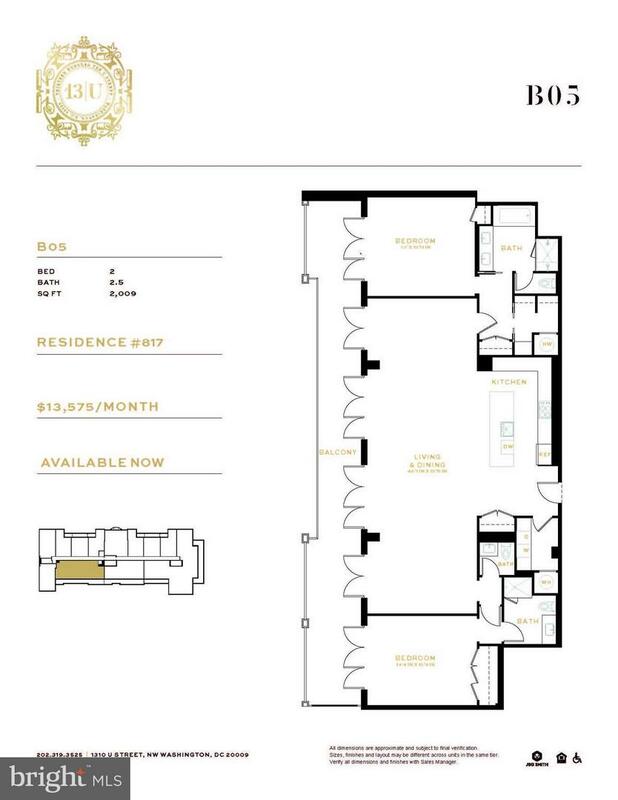 Concierge, gym, rooftop terrace etc!